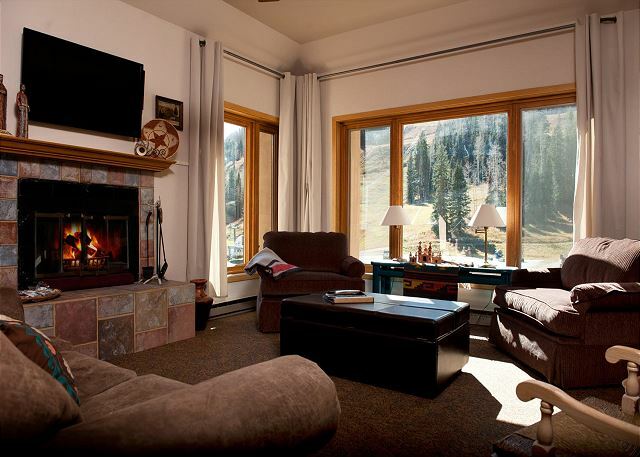 Our 2 bedroom, 2 bath 1,000 sq ft condo in the Kendall Mountain building offers the ultimate convenience in winter or summer as it is located in the heart of Purgatory Village only steps from the primary high-speed lift to the top of the mountain. 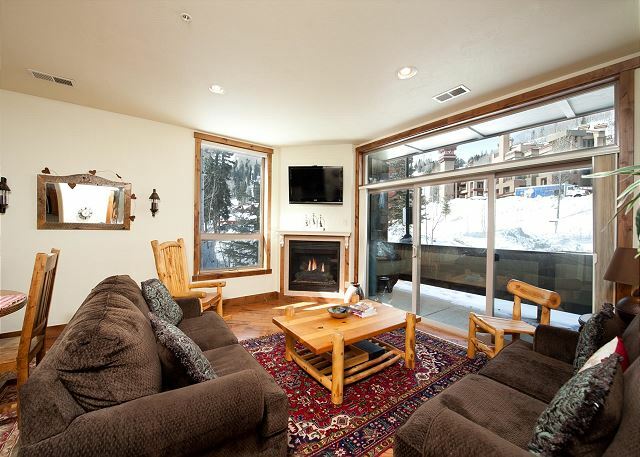 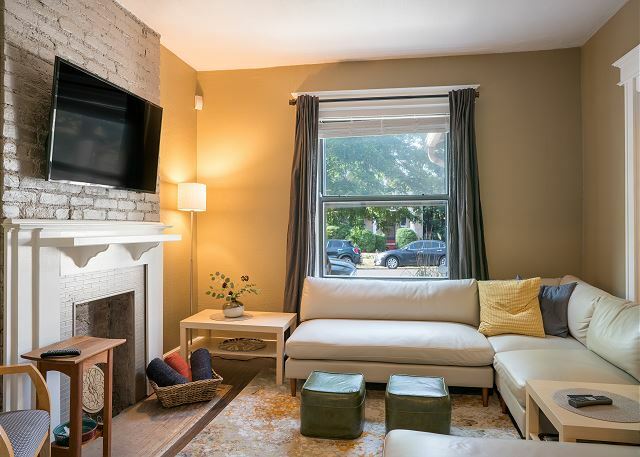 Our 2 bedroom, 2 bath 1,280 sq ft condo in the Village Center building offers the ultimate convenience in winter or summer as it is located in the heart of Purgatory Village only steps from the primary high-speed lift to the top of the mountain. 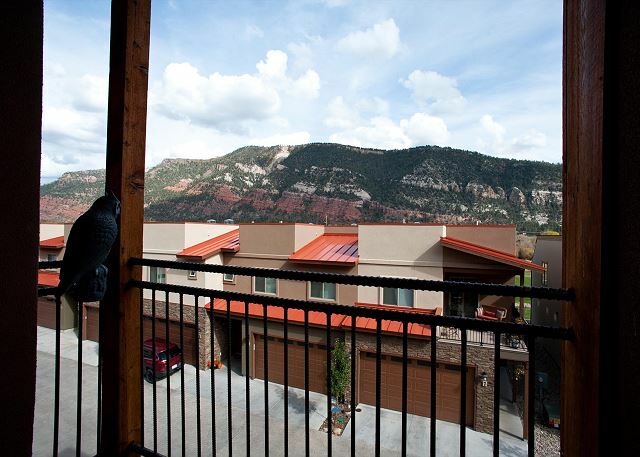 Our 2 bedroom, 2 bath condo is located at Peregrine Point which is the newest building at Purgatory Resort. 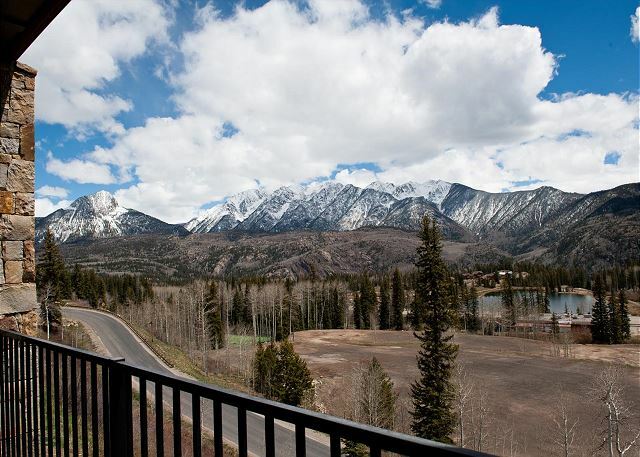 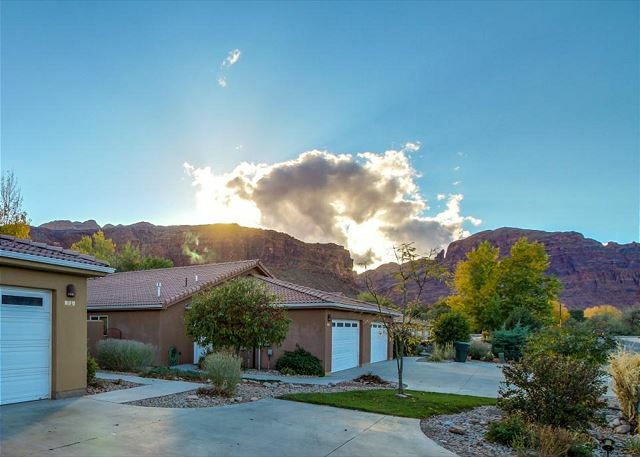 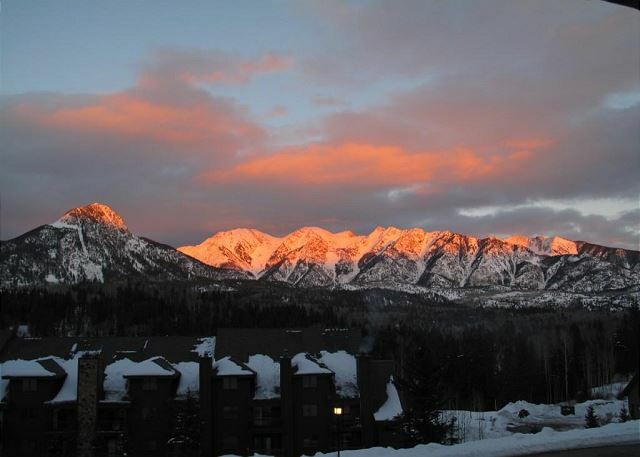 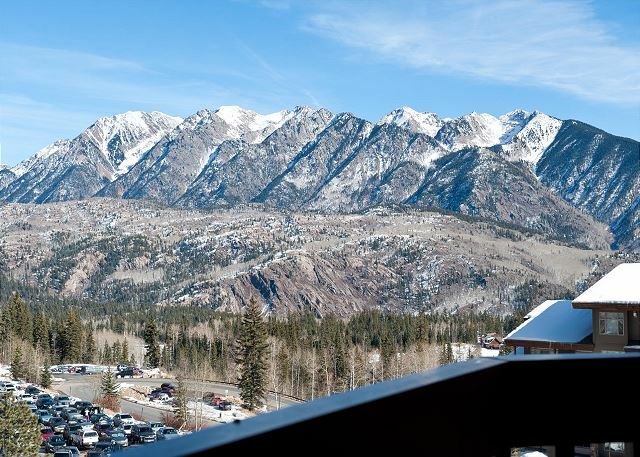 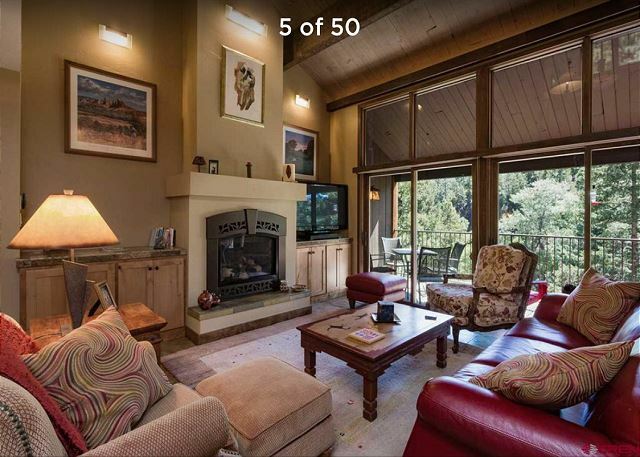 The condo is located on the north side of the building offering amazing mountain views.